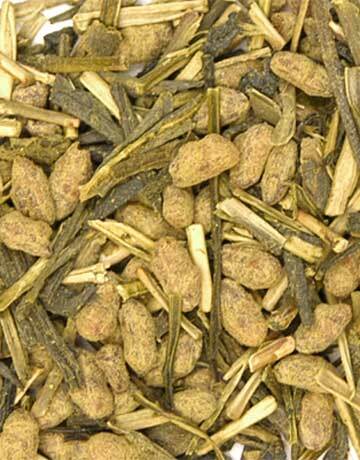 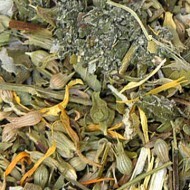 Our sweet and toasty Genmaicha has been blended with Matcha green tea to provide you with an amazing brew! 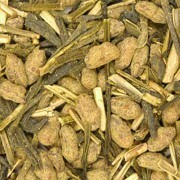 In Japan, adding Matcha to other teas and their foods is very popular due to the nutritional components of Matcha. 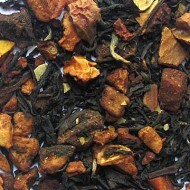 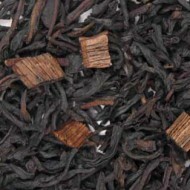 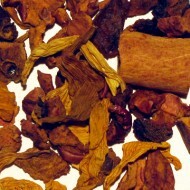 Treat yourself to the incredible flavor of this fantastic tea!